KOTA KINABALU: Sabah now has one of the single largest conservation areas in the country. It is nearly 15 times the size of Penang Island. 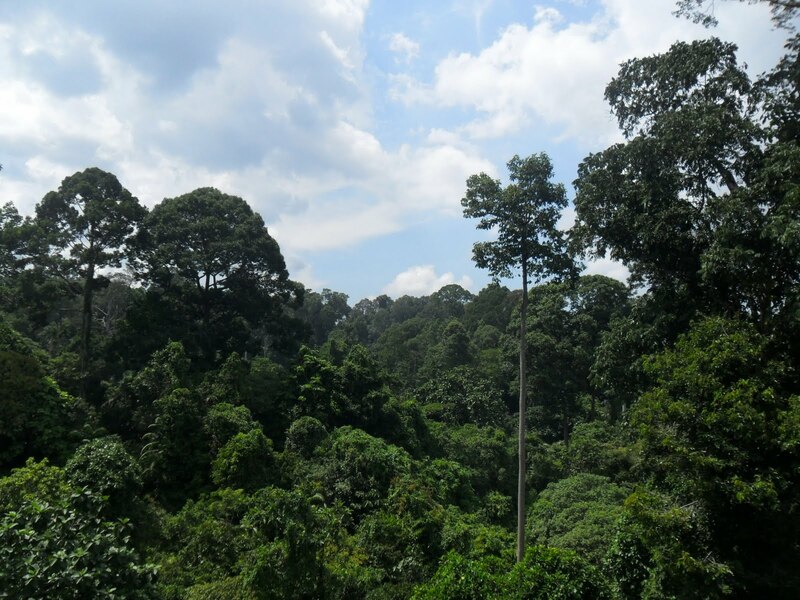 The area of more than 400,000ha encompasses the three crown jewels of Sabah’s environmental conservation efforts – Danum Valley, Maliau Basin and Imbak Canyon. Over the past several years, the Sabah Government has been linking tracts of the forests in the three conservation areas by re-classifying those designated for logging and other commercial activities into protected zones. Sabah Forestry Department director Datuk Sam Mannan said that the last piece of the puzzle fell into place when the State Assembly passed the amendments to the Forestry Enactment 1984 on Thursday under which 23,135ha of forests were re-classified as protected areas. “We now have this huge conservation area that is totally protected and cannot be taken away,” he said yesterday. He said that work was under way to restore the degraded areas of the newly protected areas. He said that these were once commercial forest reserves. Management plans for places like Gunung Rara, Ulu Segama and the Malua Forest Reserve were now being drawn up, Mannan added. He said that the restoration work involved re-planting native tree species in the affected areas. The forest link between Danum Valley, Imbak Canyon and Maliau Basin was also crucial as some of these areas were habitats for wildlife such as the orang utan, he added. He said that portions of the protected areas such the Malua Forest Reserve also served as gene banks for the native plant species.